All that stuff on your to-do lists? In my morning practice today I was mulling over what all is on my plate. We’re on Module 3​ in the Vision Based Business Planning Course. And we’re heading into a long and wicked heat wave, at least where I live. And I have a full schedule! Things that are Not Urgent & Not Important. Many of us tend to spend a lot of time in Quadrant 2, which is driven by other people’s demands and their sense/statement of urgency, and in Quadrant 4, where we, dare I say it, waste time, take down time, muck around. And that creates a stress in us because what about Quadrants 1 & 3? 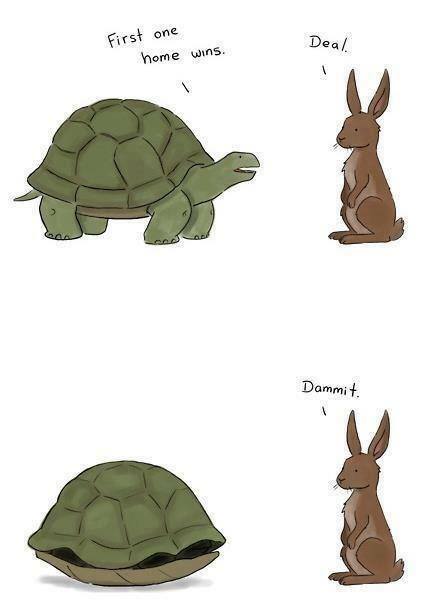 When we pace ourselves, and when we get clear on what we are moving towards, whether that’s a business vision OR a way to make it through an intense heat wave, when we put our attention to Quadrants 1 and 3, we can be more like the tortoise than the hare and still win! We don’t have to go full out. It’s not a race when we focus on 1 & 3. When we focus on Quadrant 1, Urgent & Important, and Quadrant 3, Not Urgent & Important, we can move in a much steadier way. We can take it one bite at a time, move slow and steady when that’s what’s called for, and still make real progress. What are your priorities for the next few days? Can you pace yourself through them? Can you put those Quadrant 2 & 4 items aside? Stay focused, stay cool, and take it slow and steady, my friends!